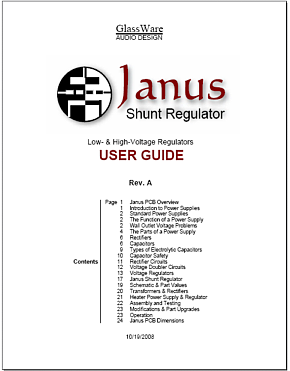 Ah, the thorny topic of high-voltage regulation. There are so many options: all-tube, all solid-state, some hybrid of the two technologies, series, shunt, DC regulation, AC regulation, linear, switching… Then there is the danger: a mis-wired high-voltage regulator often smokes, if not catches on fire, or—failing such a dramatic exit--when poorly laid out, oscillates wildly. So where does one begin? Or should one begin? Voltage regulators are high-gain, unity-gain amplifiers, which means that they are also high-feedback amplifiers. 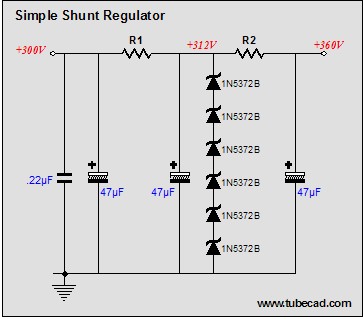 With all-tube voltage regulators, at least the gain is limited to seldom more than 100, or 300 at the most; with solid-state voltage regulators, the DC open-loop gain can easily be 200,000, as that is the lowly LM741’s open-loop gain. With such a high open-loop gain, layout and wiring practice become critical. A high-voltage regulator just wont tollerate the sloppy point-to-point wiring that goes happily into a feedback-free, single-ended power amplifier. In other words, if I were smarter or wiser, I would stop right here, but then if I were smarter or wiser, I wouldn’t have created GlassWare or the Tube CAD Journal. 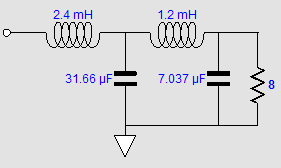 The following schematic shows how just a few readily available parts can make an adequate regulator. Three hundred sixty volts are reduced to 300 volts and most of the power supply ripple is stripped from its output. The six 52-volt zeners clip the voltage to 312 volts, so some DC voltage regulation is employed; while the following low-pass RC filter cleans up the output voltage, attenuating the power supply and zener noise. 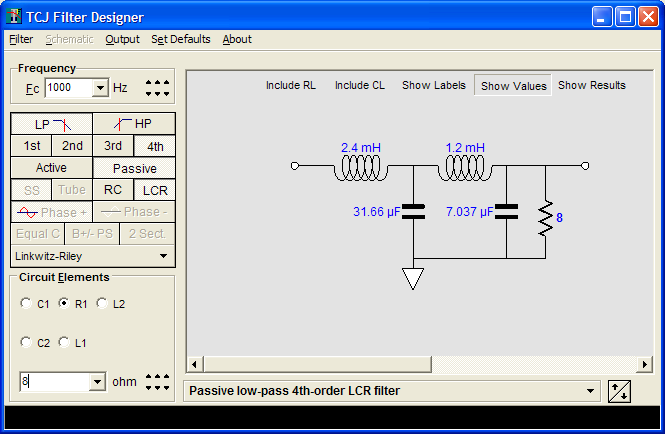 Resistors R1 and R2 values are not given, as they depend on the current draw through the regulator. The simple formula, Resistance = Voltage / Current, will get you close, with actual tweaking getting you on the spot. As it stands, this regulator will work perfectly with an Aikido line stage, but I, for example, would use something better with a phono preamp. 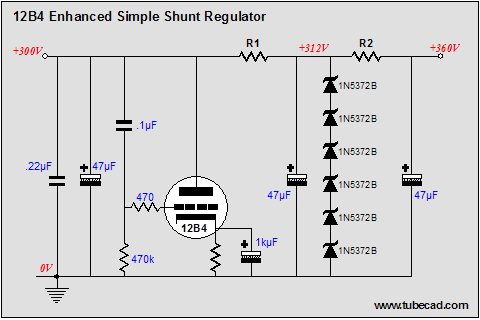 Adding an active shunting device to the regulator’s output improves the regulator’s performance substantially. The 12B4 is a rugged little triode that has won over many tube fanciers; with good cause, as it’s a great-sounding little triode that doesn't cost as much as 98-point bottle of Chardonnay. In this regulator, the 12B4 works to eliminate any AC perturbation at the output. Any signal at the output is relayed to the 12B4’s grid, where it is amplified negatively at its plate, thereby canceling the signal. In other words, when the B+ voltage climbs up, the 12B4 pulls down by conduction more; conversely, when the B+ voltage sags, the 12B4 lets go of some of its current conduction, pushing the B+ voltage higher. All in all, this is a nice, easygoing high-voltage regulator that neither offers strict DC regulation or ultra low AC output impedance. But for class-A line stage amplifiers, these failings do not offend too greatly. I have to admit that I am fond of this simple regulator. Decades ago I designed and built a 200V version and it worked handsomely for years, until, one day, I decided to test it and it blew. 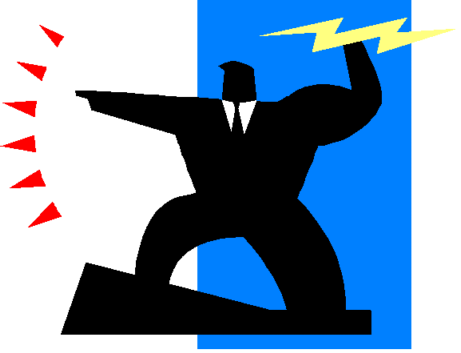 Testing is often destructive, particularly with high-voltage and solid-state devices. 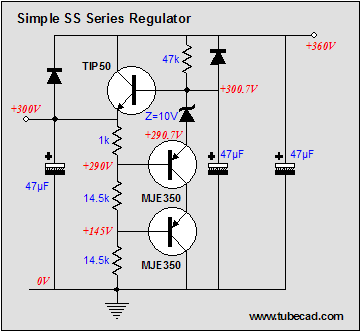 Very few solid-state high-voltage regulators can withstand a brief dead short across the output, whereas many good tube-based, high-voltage regulators do. Still, overall, this simple solid-state regulator does a good job of maintaining a stable output voltage. 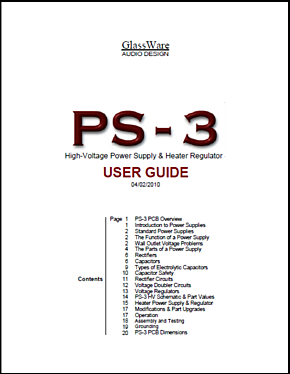 If the output voltage is less than 300 volts, only one PNP transistor will be needed. The 1k resistor that attaches to the output sees a fairly constant 10V across its leads, which means that 10mA flows through it and, roughly, through the two 14.5k resistors, which helps set the fixed output voltage. The 10V zener works as the internal voltage reference and the two diodes protect the regulator at turnoff. So, finally, we arrive at the destination. My hope is that many will have already disembarked at one of the earlier circuits, as this high-voltage regulator will require the most skill to build and test. 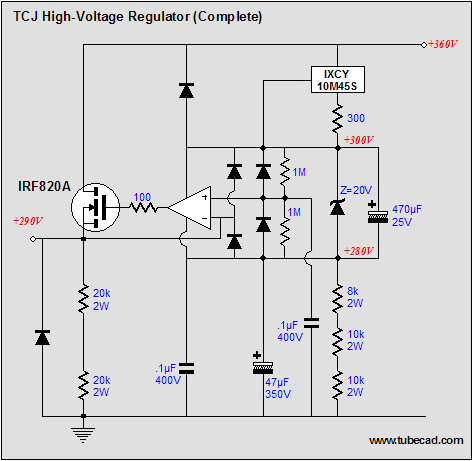 In the schematic above, we see a simplified version of the TCJ high-voltage regulator (or would the “Belt and suspenders high-voltage regulator” be a better name?). The regulator puts out 290V of clean and drift-free voltage. The constant-current source provides a fixed current, which against a fixed resistance, defines a fixed voltage. Changing the current or the resistance will change the output voltage. 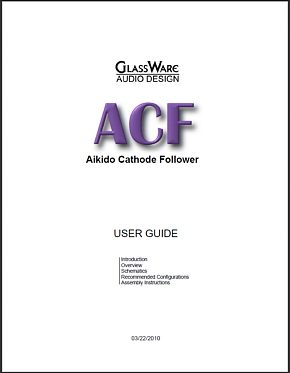 The 0.1µF capacitor offers the OpAmp’s positive input an AC path to ground. The 50W power MOSFET serves as the pass device. The OpAmp provides the gain needed to drive the feedback loop and it must be unity-gain stable. The 0.1µF capacitor attached to the OpAmp’s negative power supply pin helps prevent the OpAmp from oscillating. This capacitor must be mount close to the OpAmp and its leads must be short. Fleshing the circuit out requires a few more parts. First of all, this title is a bit misleading, as the regulator isn’t all that new; I built a similar high-voltage regulator twenty years ago. My old design used more parts to establish the high-voltage constant-current source (TIP50- and LM317-based). So, although I haven’t actually built this regulator, I have had much experience with its more complex predecessor. But before I would hook this regulator up to a high-voltage power supply, I would test it under much lower voltages. In the schematic below, we see reference voltage string of resistors shorted out by the added line in red. Our high-voltage regulator has been transformed into a fixed 10-volt regulator. 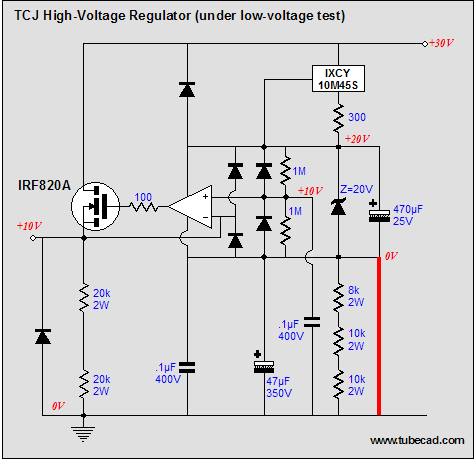 If the regulator fails the low-voltage output test, it isn’t likely to pass the high-voltage test. If it does pass the low-voltage test, I would hook it up to a regulated high-voltage power supply or a variac-controlled conventional power supply first, before hooking up the raw high-voltage DC power supply. Baby steps! 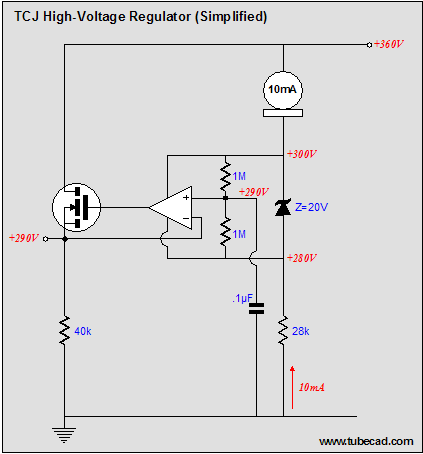 If it doesn’t pass the low-voltage test, then the OpAmp is the most likely suspect. 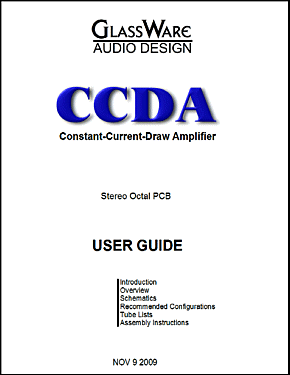 Try using an old, low-bandwidth OpAmp, instead of a new, wide-bandwidth, high-slew screamer. Sometimes less is more. If the OpAmp swap fails, then the power MOSFET should be examined. 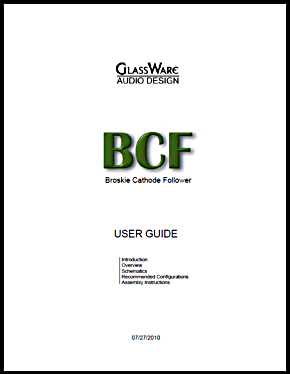 Its leads should be short and the gate-stopper resistor should be non-inductive, such as bulk-foil or carbon composition, and it should be placed close to the MOSFET’s gate. If none of these steps work, then the physical layout is probably to blame (this circuit really should sit on a PCB). Please send any feedback that you can on this regulator. If it works right off the workbench, let me know; if it oscillated no matter what you did, let me know. I hope to build up a working version soon and I will report my findings. Unlike the typical adjustable three-pin voltage regulator, such as an LM317, the IXCY 10M45S does not present a fixed reference voltage that can be used to linearly set the idle current. 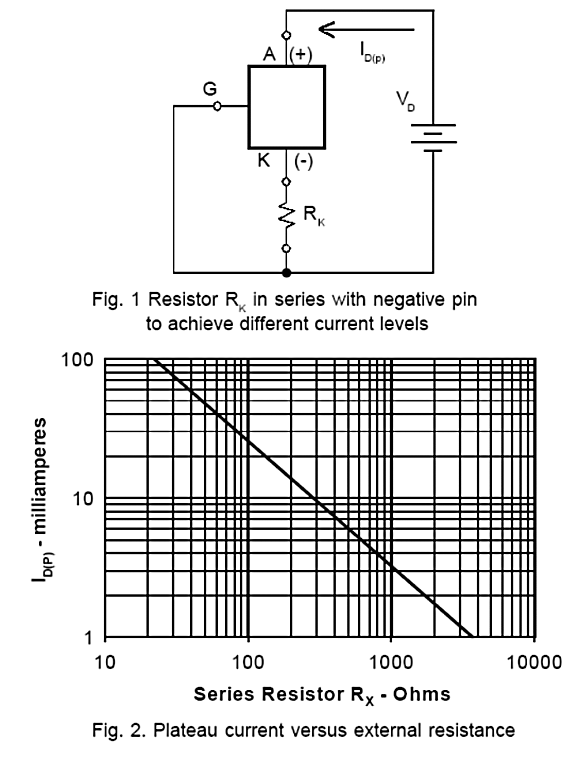 Instead, we look up the needed resistor value from the following graph. 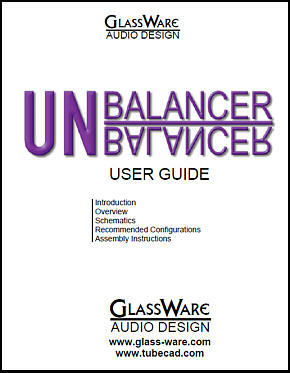 This specially designed stereo attenuator uses three rotary switches and 32 resistors to yield 36 volume positions. 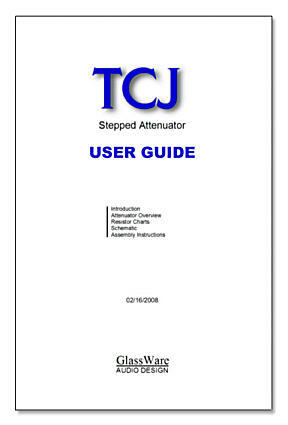 This hybrid attenuator uses a combination of both ladder- and series-stepped attenuators. In the first six positions, the attenuator is just a ladder attenuator, with no more than two resistors in the signal path; thereafter, the attenuator uses both a ladder and series configurations, with never more than eight resistors in the signal path. With -2dB decrements, a maximum of -70dB of attenuation is possible; with -1dB decrements, a maximum of -35dB of attenuation. The center knob controls both channels, and offers six large decrements; the flanking knobs offer six fine decrements for each channel, creating a volume control and balance control in one easy-to-use stepped attenuator. This clever attenuator uses fewer resistors (only 32) than would be expected from a conventional 32-position stepped attenuator, as two series attenuators would need a total of 72 resistors; and two ladder attenuators would require 140 resistors. 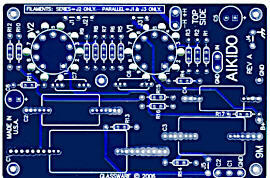 In addition, the PCB holds dual sets of resistor pads, one wide and one narrow, so that axial (composition, wire-wound, and film) and radial (thick-film and bulk-foil) resistors can be used without extra lead bending. 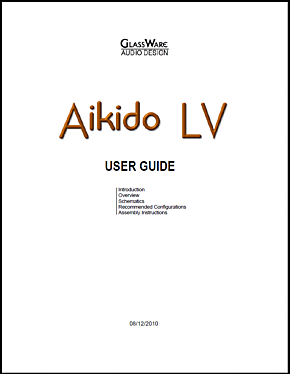 Although designed to go with the Aikido amplifier, it can be used anywhere a high-quality attenuator is needed, whether passive or active. For example, it would make a first-rate foundation to an excellent passive line box.